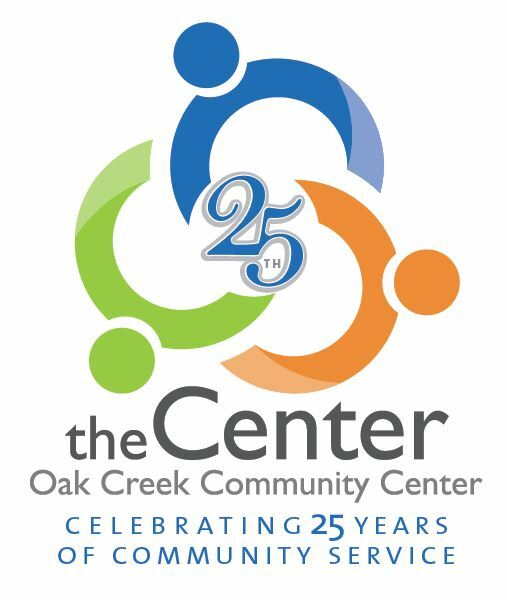 Each year The Oak Creek Center offers a scholarship to an individual or individuals who are graduating seniors and who have demonstrated a commitment to Community Service. Since 2003 The Center has provided in excess of $50,000 in scholarships to area high school seniors. The Hay Scholarships are awarded annualy at the Oak Creek / Franklin School District Awards Ceremony.